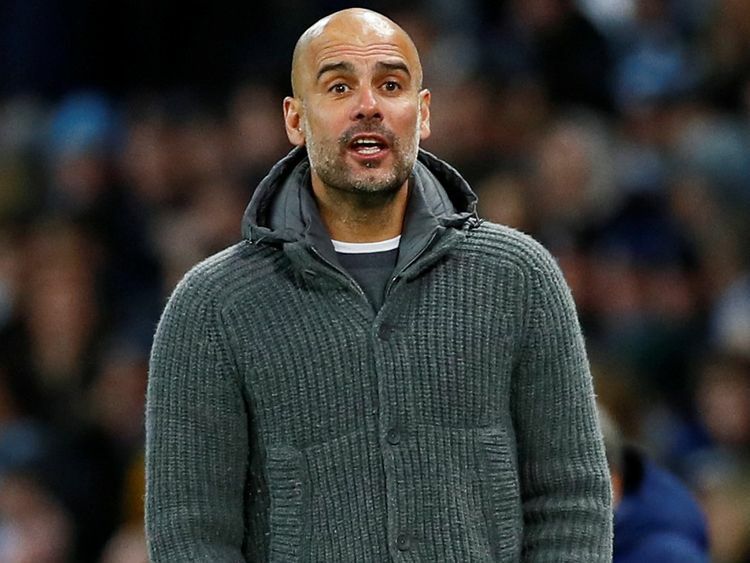 Manchester: Pep Guardiola has indicated France defender Benjamin Mendy has a long-term future at Manchester City despite concerns over his off-field behaviour. The left-back, who has played just 27 minutes of football since November while struggling to recover from a knee injury, was filmed in a Manchester nightclub at 3:30am last Saturday. Guardiola has in the past made clear his frustrations with Mendy, who has been beset by injury problems since joining City from Monaco for pounds 52 million ($68 million) in 2017.